On to this challenge-as always our theme is ANYTHING GOES BUT NO CARDS! We love seeing what youve been up to, and hope it encourages you to think outside your comfort zone to make gorgeous gifts for yourself and others! ;-) We have a tiny new rule for you this time-please limit yourself to two of a certain kind of make each challenge-so you can make two tags for example, and then some other kinds of creations like jewellery or scrapbook page. This time they challenge you to use any of their products and to let us know which youve used in order to be eligible for the prize from Indigo Blu. I will mention how I made these in separate posts! 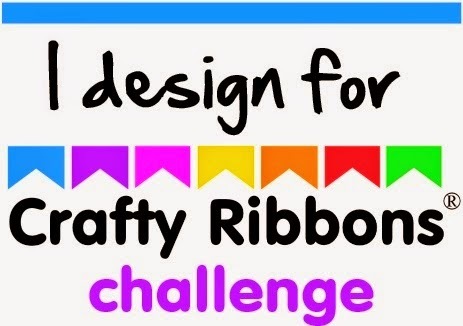 We have a tiny new rule for you this time-please limit yourself to two of a certain kind of make each challenge-so you can make two tags for example, and then some other kinds of creations like jewellery or scrapbook page. WOW awesome inspiration from the team! Thanks! Some beautiful projects here, looking forward to visiting again. Some great inspiration, thank you. Good to see something other than cards. 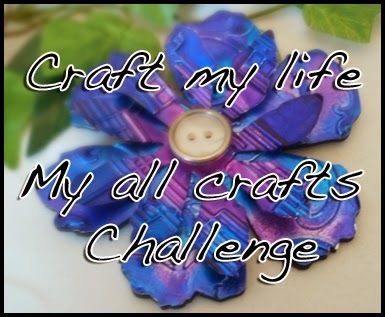 I love a truely AG challenge with lots of crafts - though I have been quite boring with my papercraft! wow! you ladies are so very creative! thank you for the fun challenge, have a great day! Wow! Beautiful work design team! I've linked up :) Awesome work from the DT! Entering my 2nd project! Thank you for this fun challenge! Love the non cards challenge. 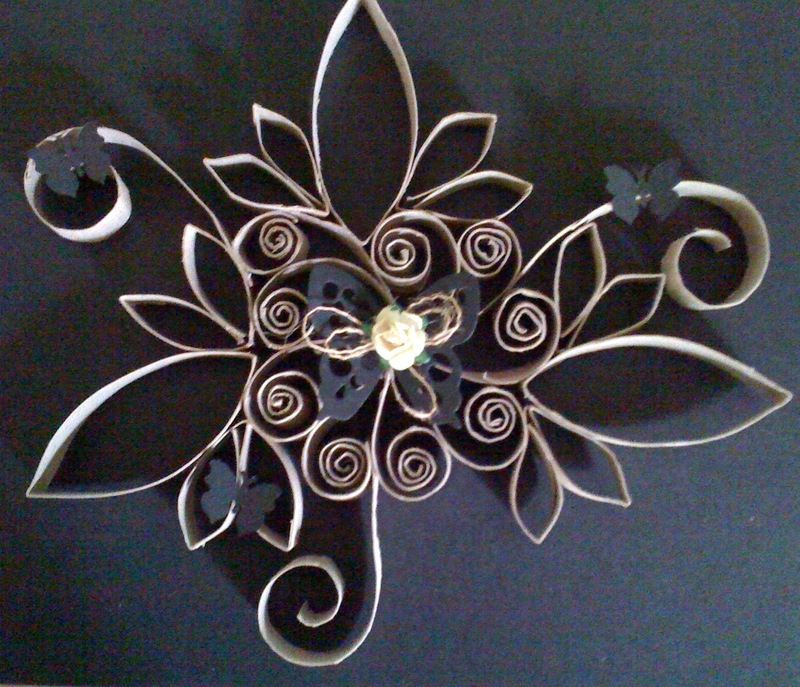 :) So happy to find you in blogland, thanks Paper Playful! Beautiful projects from the DT. Thanks for this challenge. 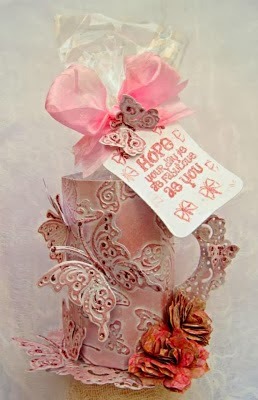 I love making cards, but it is nice to have a challenge dedicated to non-card projects. Great forum - such beautiful work! Lovely work by the DT. Thanks for another great challenge this week. I love your challenges & you & your DT do such a great job!! Beautiful! Thanks for a fun challenge! Great DT projects! Sarah Hurley 365 Inspiration-Butterfly Nail Art! A Little Bit Crafty: Man Up!